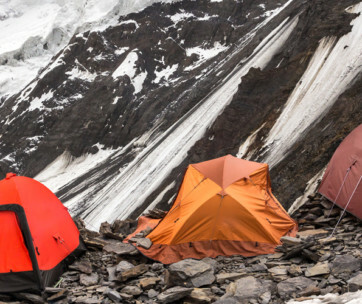 The Mountain Trails Grand Pass looks like a really expensive tent and it’s durable and easy to set up like really expensive tents. 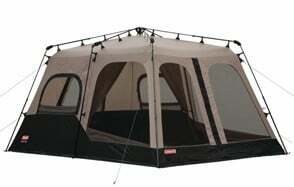 The interior space can be subdivided to accommodate teens that want a bit of privacy or different family groups. 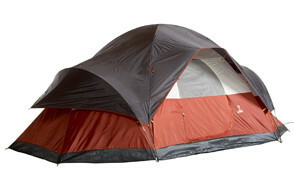 Like more expensive tents it has excellent flow through ventilation and a welded polyethylene floor to keep you dry. 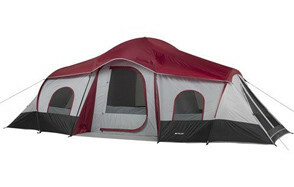 And like the best tents on the market there’s plenty of headroom and a shock-corded fiberglass frame. 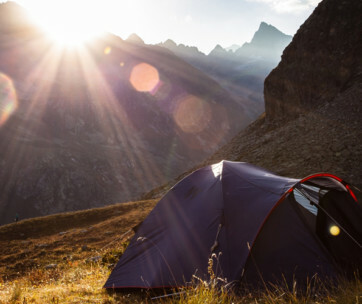 Unlike really expensive tents, however, the Mountain Trails Grand Pass can be had for less than 150 bucks. 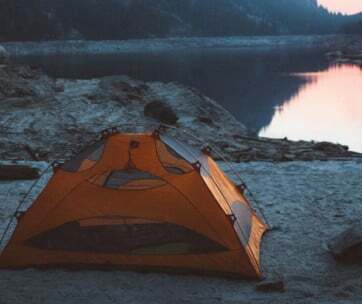 If you prefer the beach, check out our guide to the best beach tents.